The Midwest is home to a thriving sports scene at all levels – so why not get in on the action and bring your next event to Williamson County, in the heart of Southern Illinois. The region has a dedicated staff at VisitSI who are available to help make planning and executing your next event a success. Whether you have your sights set on a soccer tournament, a basketball league, a track and field meet, or any number of events – you can make it a reality in Williamson County. And when you’re not on the field, there is so much natural beauty to explore and plenty of history around every turn. Rent One Park is the place to be for baseball in Southern Illinois. 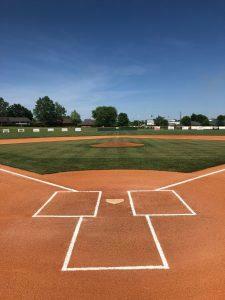 Home to the Miners Frontier League baseball team from May through September and used for a whole host of events year around, this park is an ideal choice for sports planners looking to bring their event to the region. It has chair seating for 3,400 and lawn seating for around 2,000, in addition to two picnic gardens and a variety of concession stands. 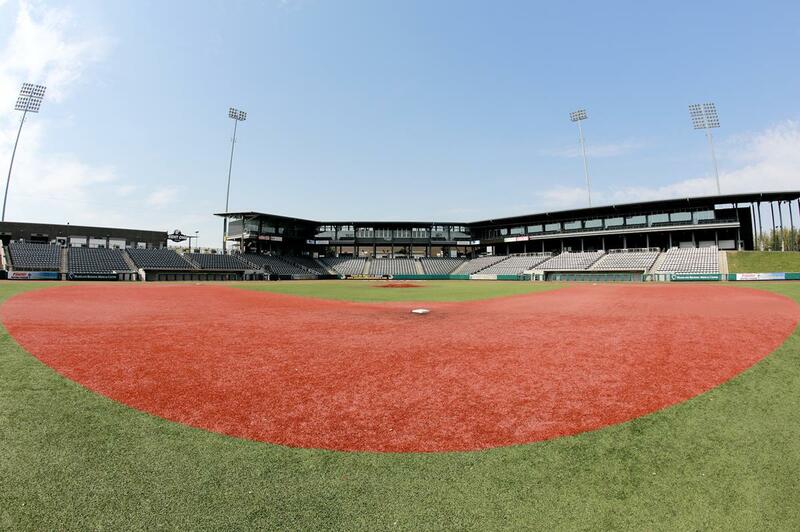 Major events such as the Colt World Series (Aug. 2018 and 2019) and the Ohio Valley Conference (May 2019 and 2020) are set to take place at Rent One Park soon, and the park also features a large event space called The Diamond Club that can seat 300 people and sits on the second floor overlooking all the action on the field below. College campuses are a great choice when looking for a site to host your sporting event. They offer some of the most state-of-the-art and modern facilities that are often used by players from throughout the country. 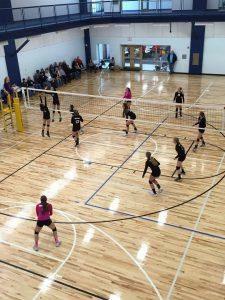 At John A. Logan College in Carterville, sports are an important part of campus life for many, and facilities can be made available to sports planners to help in creating the perfect event. Check out the excellent quality of the college’s fields and courts, which are regularly home to a variety of events and are available for use year around. Inside this 64,000 square-foot state-of-the-art facility you will find a sports oasis that is great for events and offers excellent facilities for swimming, basketball, volleyball, and more! And when hosting an event at the HUB, no need to worry about all the little details that go into event planning – you’ll have access to a snack bar, lounge area, locker rooms, a conference area, and first aid so that your event can go off without a hitch. Locals enjoy the HUB for its family-friendly atmosphere and the many options it provides in the form of camps, events, and leagues. The HUB truly is a premier destination in Southern Illinois when it comes to planning sporting events. Thanks to a generous donation of over $1 million to Marion High School from the Crisp family, students and other community members are able to enjoy some of the best facilities around for practices, games, and tournaments. 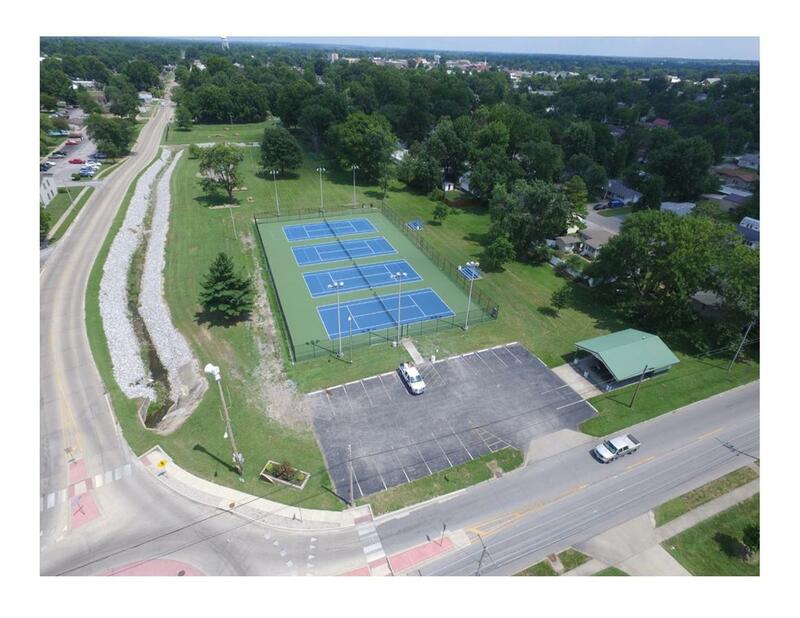 With two soccer fields, two softball fields, two baseball fields, along with a walking track, exercise stations, and two playgrounds, this is truly a versatile facility. It has helped to shape high school athletes and continues to host a variety of events for various age levels and abilities. 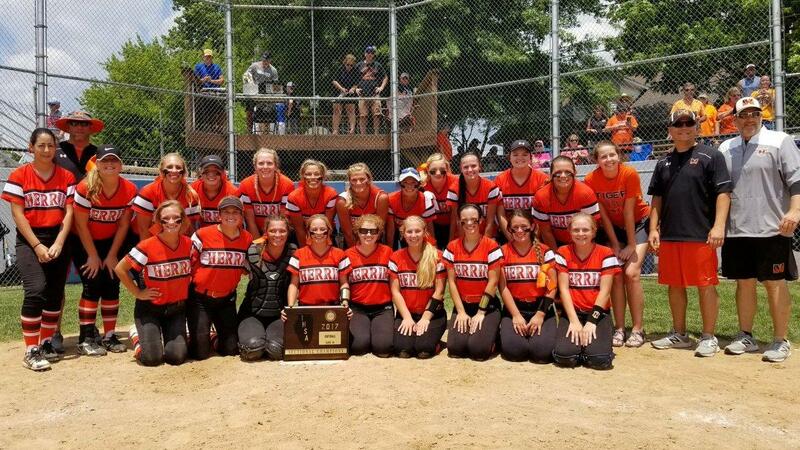 Track and field meets, soccer games, tennis matches – this is just some of what you’ll find happening on any given day at the Herrin Sports Complex. This sprawling complex offers all the space you’ll need to accommodate players and spectators for games, tournaments, camps, clinic, or any number of events. Regional and state meets are regularly held at the complex, which is conveniently located just west of I-57, northwest of Marion. This is a convenient destination no matter where in the region you’re traveling from. The Marion Park District oversees a whole host of facilities in the region, and can be seen as a trusted source when it comes to organizing sporting events in Southern Illinois. At present, they provide services at 7 park locations spanning 112 acres, with a dedicated full-time staff on hand to help provide service and support for the park and keep operations running smoothly. Sports planners may be particularly interested in the district’s 27-acre Ray Fosse park, with its 8-field baseball/softball complex; Pyramid Park’s 18-hole disc golf course; and the 14 fields that make up Marion Soccer Complex. When it comes to soccer in Southern Illinois, look no further than the Marion Soccer Complex to provide top-notch facilities, plenty of space, and a beautiful setting. The complex houses a total of 14 fields – 10 for grades K-12 and 4 for adult games. Inside the complex you’ll find everything you need for a successful event – there is bleacher seating on the six larger fields, a concession stand, restrooms, two shelters, and plenty of parking. 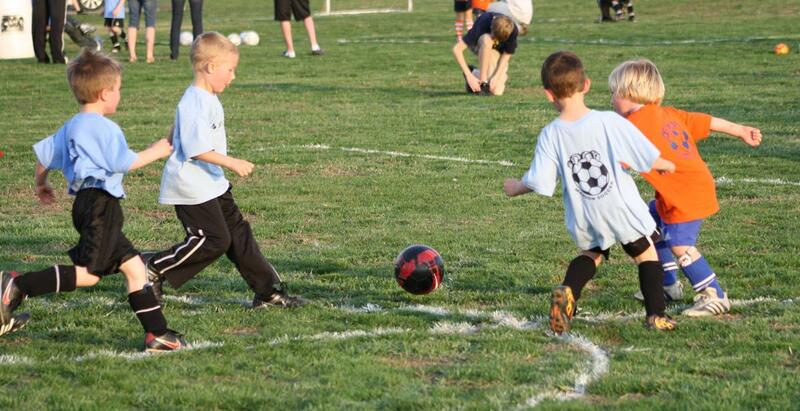 In May 2018 the complex was host of the Whirlwind Soccer Tournament, and could be the site of your next soccer event! Far removed from the hustle and bustle of big city life, the charming towns within Southern Illinois’ Williamson County offer a touch of southern hospitality, some amazing natural beauty, an insight into local history, and plenty of good eats, too! It wouldn’t be a trip to Williamson County without getting out onto the water – whether in between games or on a day off, a trip to Lake of Egypt is a must. This 2,300-acre reservoir with 90 miles of shoreline is the ideal place to beat the heat whether you want to swim, sail, boat, fish, or simply kick back and relax! For another great way to experience the natural beauty of Southern Illinois, pay a visit to the Crab Orchard Lake Marina and Crab Orchard National Wildlife Refuge are the perfect retreat where you can get up close and personal with the region’s flora and fauna. At the marina you can boat, sail, swim, and enjoy some nearby camping, while at the refuge you can hike and enjoy true peace and quiet. There are around 245 species of birds and 33 species of mammals in the area, so be sure to keep your eyes peeled. Spend some time exploring the quaint streets of Marion, Williamson County’s largest town, and enjoy a plethora of great dining and shopping options, along with the intriguing Williamson Country Historical Museum. Set in a former jailhouse, this museum takes visitors back in time by guiding them through 17 rooms with artifacts, antiques, and exhibits that show what life was life back when the county was formed in 1839. Carterville is another one of Williamson County’s charming small towns. Stroll along Division street and stop in for a drink at Crown Brew Coffee Co., shop at any number of locally-owned boutiques, or head northwest to Walker’s Bluff Winery, whose picture-perfect setting has made it a premier destination for wine lovers and event planner from all over the region. As Vice President of the North Zone for PONY Baseball and Softball, I have been extremely pleased with the work and the cooperation of the staff of visitSI. 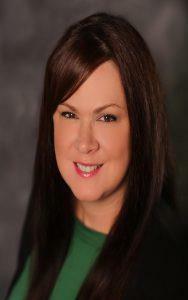 They are thorough, dedicated, and knowledgeable in what makes events work here in southern Illinois. I could not ask for a better fit for our organization than the relationship that we have built with them. We highly recommend their services. By car: Connecting to Southern Illinois is easy with a plethora of interstate options linking up from all directions. From cities to the north, such as Chicago, take I-57 south; from the west, including St. Louis, take I-51; and if you’re coming from the south, hop on I-24 before connecting to I-57 to reach your destination. By air: For those coming from further afield, one of the best options is to fly into St. Louis Lambert International Airport, which is about a 2-hour drive from the heart of Southern Illinois. Here you will find numerous domestic and international flights that are sure to meet your group’s needs. There is also a small regional airport, the Veterans Airport of Southern Illinois, that offers connecting flights to and from St. Louis Lambert International Airport via Cape Air.